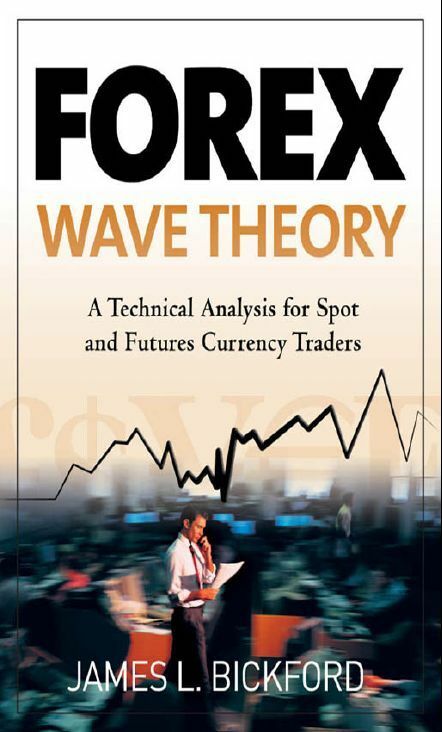 Here You can download Free Forex Ebooks to better understand the foreign exchange market. An innovative new approach for spot currency traders to analyze price fluctuations in the foreign exchange market. 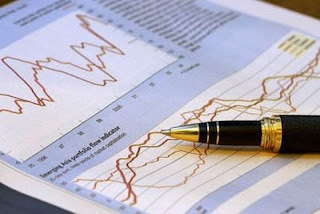 Technical analysis is used widely as a trading tool by nearly everyone in the world. Elliot waves is one of the technical analysis tool used by professional traders, that gives them an edge over the rest. 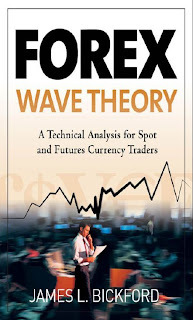 You will get to know nearly every detail about wave theory inside this e-book. 3 Ways To Identify A Trend. There are basically two types of trading environments in the currency trading market like other markets. These are a Trend and a Range. A trend is simply a move in price in one direction and a range is an oscillation in price between two broad levels. Unlike stocks, currencies tend to follow trends, once we know the trend, we can profit from this information. In order to determine the trend and to know when the trend changes its direction,we need some help of indicators. There are three most important indicators discusses in this short ebook, that are being used by most successful traders and analysts. 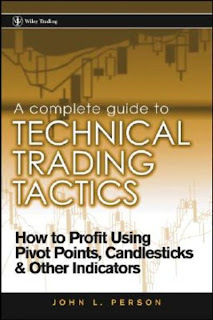 Once you finish reading this ebook, you will know how to use these indicators to decide your entry and exit levels. 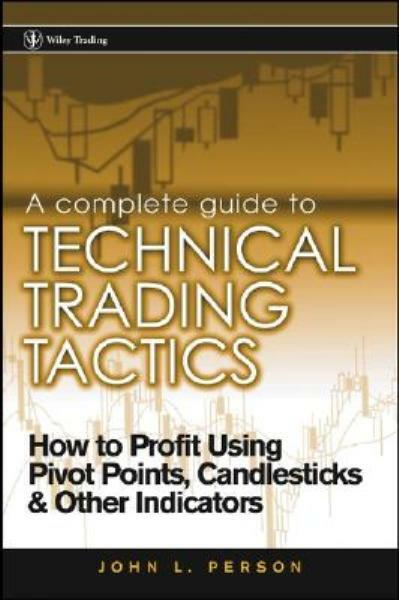 It is a complete guide to trading using technical analysis. Technical analysis is a tool when used properly, can be highly profitable. New investors in the foreign exchange market need to develop their trading skills. The most effective way to develop trading skills is to learn and then keep learning about technical analysis. Now technical analysis itself is a broad field. Luckily you have the ebook about technical analysis which covers nearly every aspect of technical analysis. You will read about how to read charts, trade using pivot points, candlesticks, top indicators and much more. so here is an overview of what you will find inside this free forex ebook. Chapter # 1: Introduction to Futures and Options: Understanding the Mechanics. Chapter # 2: Fundamentals: The market Driver. Chapter # 3: Technical Analysis: The Art of Charts. Chapter # 4: Candle Charts: Lighting the Path. Chapter # 5: Chart Analysis: Volume, Open Interest, Price Patterns. Chapter # 6: Pivot Point Analysis: A Powerful Weapon. Chapter # 7: Day-Trading, Swing Trading; Acting on Analysis. Chapter #8: Technial Indicators; Confirming Evidence. Chapter # 9: Market Sentiment; What Traders are Thinking. Chapter #10: Order Placement; Executing the plan. Chapter #11: The Mental Game: Inside The Trader. Chapter #12: The Technical Trader: Tips and Techniques That Work. Chapter #13: Options: A Primer. The ebook that you are about to read about is from some of the best strategists in the world. Boris Schlossberg and Kathy Lien are strategists that work with FXCM. Their commentries are presented on famous channels such as CNBC,CBS and Bloomberg. 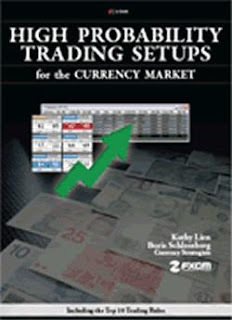 So the bottom line is, you should read this free forex ebook carefully. Never let a winner turn into a loser. Trigger fundamentally, Enter and exit technically. Always pair strong with weak. Being right but being early simply means that you are wrong. What is mathematically optimal is psychologically impossible. Risk can be predetermined, but reward is unpredictable. "Doing the right thing" CCI Trade. Part 3 of this ebook contains some facts about fundamental analysis.Key information presented here too.